Right from fitness regime, pre-bridal parlour sittings to endless shopping and jewellery-outfit matching sessions, brides leave no stone unturned to look their best on marriage day. 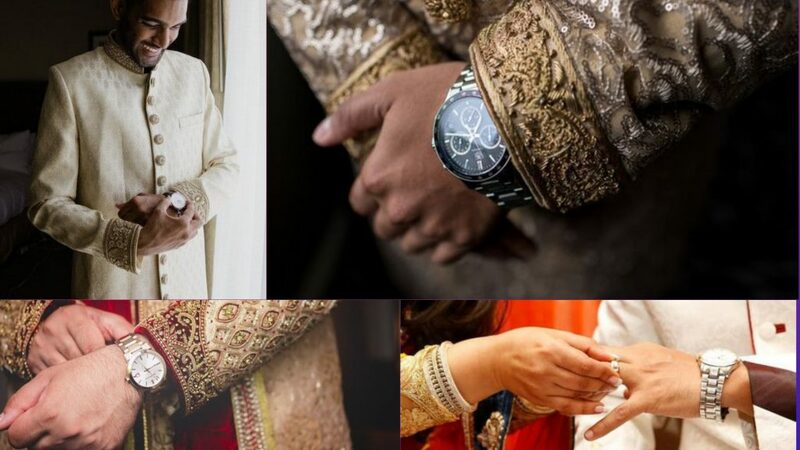 Unsurprisingly, their efforts pay off and they end up being the beauty of wedding celebrations. But wait, we understand that grooms too deserve to be the equal shareholders of those hearty gazes. 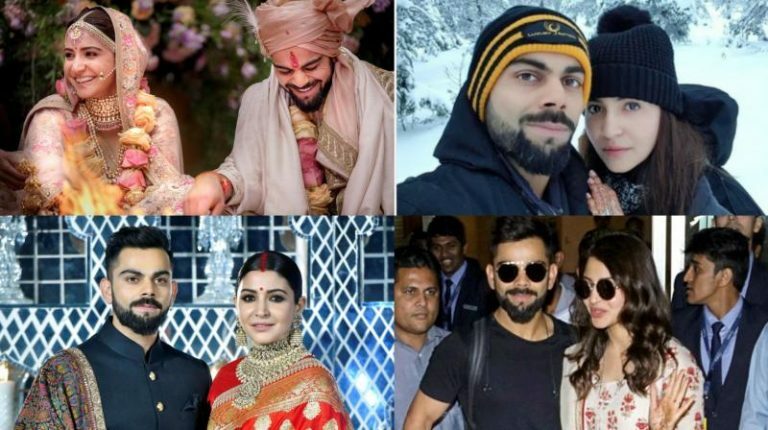 After all, it is not just the bride who is getting married! 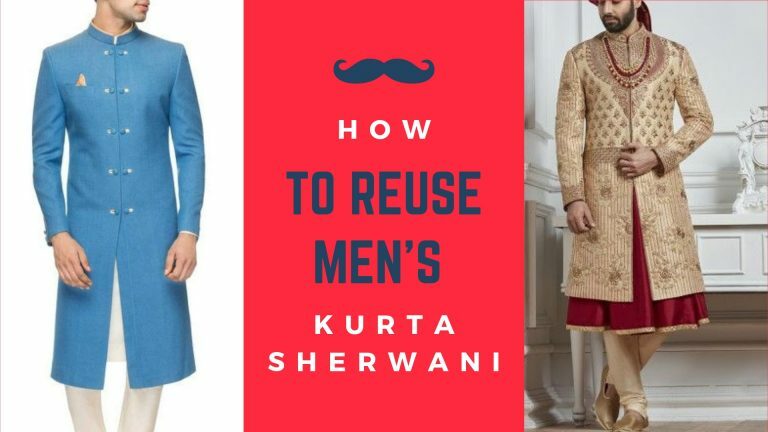 To guarantee that grooms look elegant than ever, we have come up with some of the most popular groom accessories that every Groom should wear for their wedding d-day. 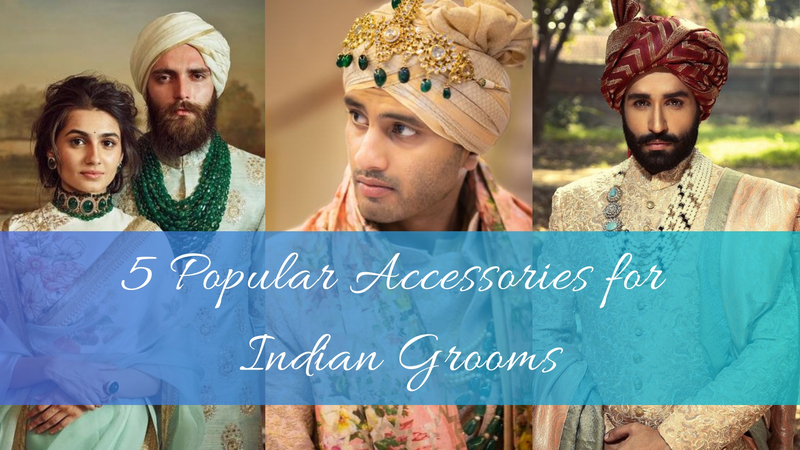 They make for the perfect accessories to accentuate the elegance of your traditional outfit, furthermore, adding a perfect pop of colour and edginess. 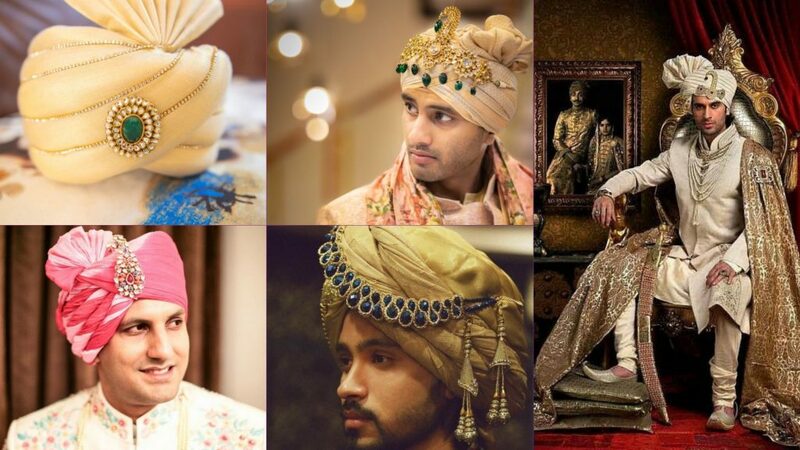 If you choose to go for the traditional look, a Pagri or turban, one of the most important accessories for the Indian groom. You can choose from a wide variety of finest fabric and patterns self-woven brocades or tie-dyes, embellished with pearls, stones and zardozi work. 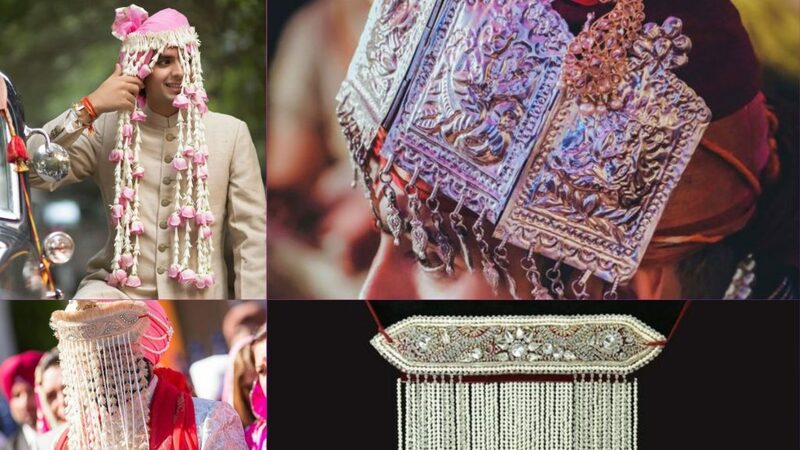 Popular in most cultures, the sehra of flowers, a cover tied to the groom’s pagri that covers his face and protects him from the evil eye, now come in a variety of materials such as strings of zari, pearls, stones and other embellishments. Choose the royal look by wearing a string of pearls or a thick gold chain with a traditional pendant. 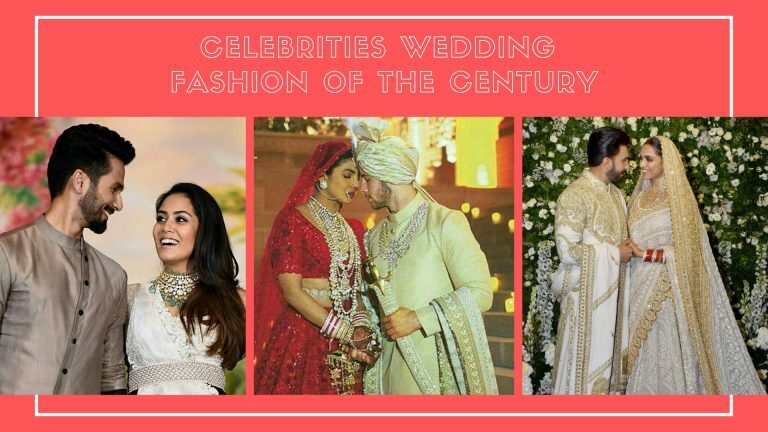 Many Bollywood stars have supported this look at their weddings. Pair this with a pair of elegant gold for a ‘princely’ look. 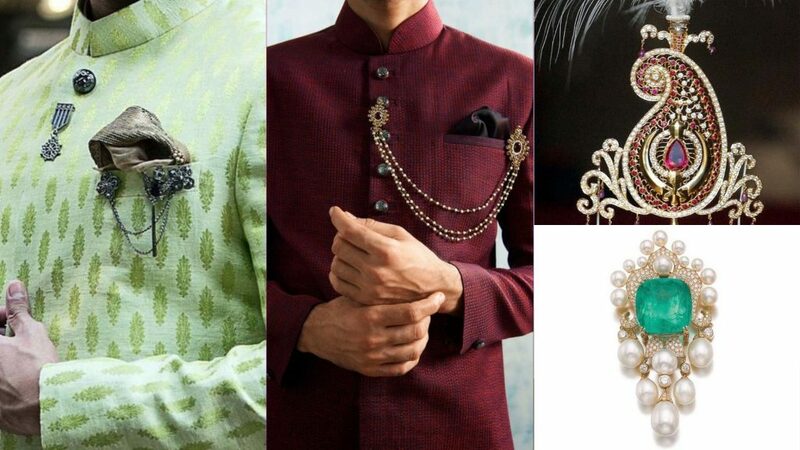 A beautiful jewelled brooch works wonder in transforming your simple sherwani to a royal outfit and gives you an extremely classy look. A variety of these brooches can be found in the market that complements traditional as well as western outfits. You can choose from a traditional chain similar to bridal Kamar chain, pearls or stones. The favourite accessory of most men, a watch is an essential accessory. Weddings are a good excuse to invest in an expensive branded watch, so make use of it and invest in an all-time classic or that designer watch you have been eyeing. “Shoes make the man”, this saying is especially true on your wedding day. No outfit is complete without the right pair of shoes. 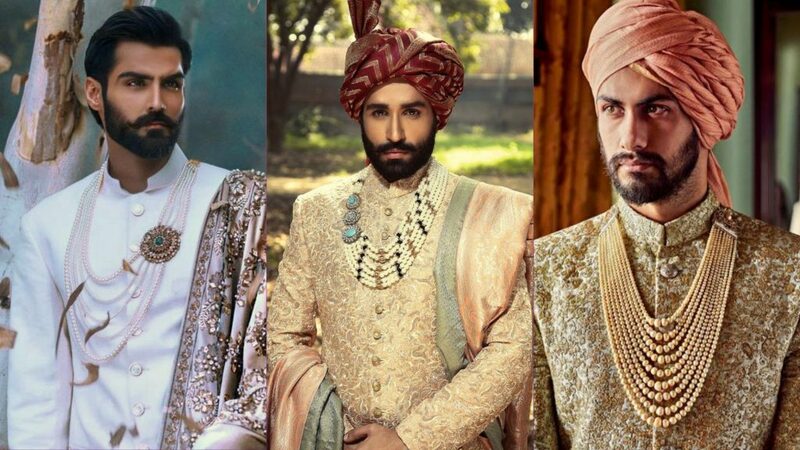 Choose a pair that complements your outfit – Rajasthani or Punjabi jutties are the best choices for sherwanis and achkans. While a formal suit needs a pair of beautiful shiny leather shoes. 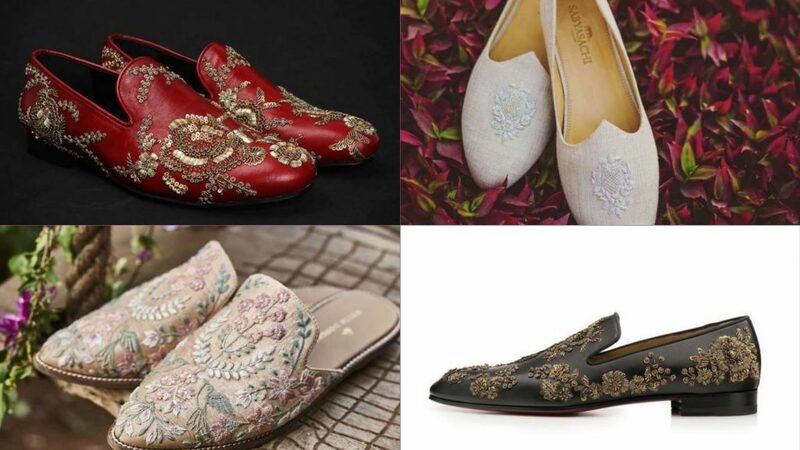 A tip for Brides you can also match your clutch with a similar type of embellishment to our Groom shoes. It’s your special day, so make sure you look like a million bucks!